Problems with the GPS signal or loss of GPS on your Phantom 2 Vision is a worry and can lead to fly away issues or in the worse case, your drone crashing. This article and drone diy video below will show you how to improve the GPS signal on your Phantom 2 Vision+. You can look to use this solution on all Phantoms. 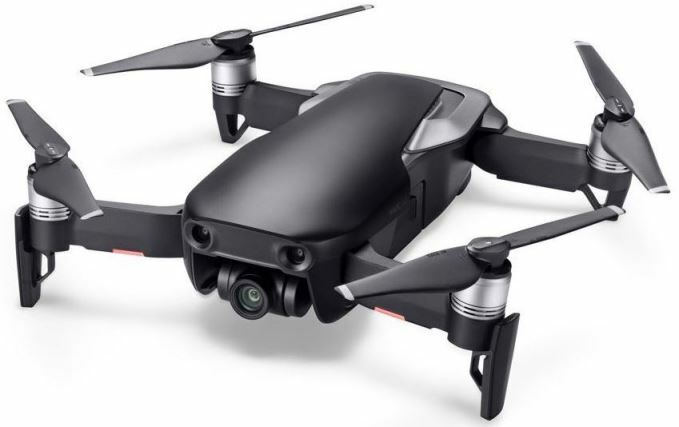 Loss of GPS signal appears to be a problem not just on Phantom drones but on all consumer drones. The problem can vary slightly and may not be entirely the manufacturers fault. The Phantom really is a top quality quadcopter. Some of the best videos of beautiful scenery and adventure on YouTube are filmed using the Phantom And GoPro combination. Being outdoors and flying your Phantom should be an enjoyable past time. If your Phantom is having GPS problems regularly, it takes the fun out of flying and limits you to flying your Phantom close to where you can keep your eyes on it. I hope this Drone DIY procedure is easy enough for you to implement and fixes the GPS issues. Then you can fly your Phantom and enjoy the experience which is what it is all about. Having fun flying your Phantom. Some owners find that their Phantom 2 Vision drone is slow in finding 6 GPS satellites or perhaps not picking up 6 satellites which is ideal for flying. Other owners experience loss of GPS signal while flying. There are many factors and magnetic interference which can cause loss of GPS signal. Flying your Phantom 2 Vision over a large radius can change the GPS and magnetic fields as you pass near telecoms and electricity masts or close to industrial sites. Some best practices when it comes to flying any drone, is to calibrate the compass every time before flying. Keep your drone serviced and clean. A drone free of dust prevents static electricity as well as making sure there are no parts which need replacing. One of the main reasons for this loss of GPS signal is that the Wifi transceiver module has interference from the GPS receiver. Improving The GPS signal on your Phantom 2 Vision+ will prevent loss of signal and and your drone will pick up GPS satellites a lot faster. So no more waiting 10 minutes to pick up 6 satellites. 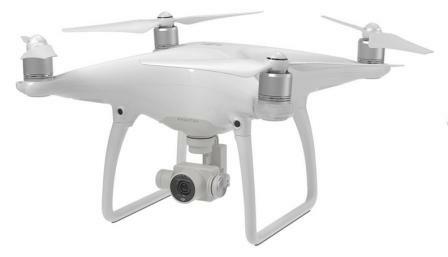 The below video involves opening up your Phantom 2 Vision+. If your drone is new and you are having GPS problems, then it is best to return your Phantom to where you purchased it. Opening and making changes to your drone or any piece of hardware generally voids the manufacturers warranty. Open up your Phantom 2 Vision+ by removing the cover. 16 screws to be removed in total. Using a blade to remove the tape which straps your Phantom cover and body together. Pull back the grey tape shield and move the GPS wire from the front to the back. Press the grey shield tape back in place. Cut a piece of aluminium foil to cover and shield the GPS module in your Phantom. In the video they used 3m laser printable alu-foil. Make sure the aluminium foil doesn’t cover the air holes. Place the cover back on your Phantom. Make sure to re-connect the GPS connector and put back in the 16 screws. With the extra aluminium shield, your Phantom should now find more satellites and a lot faster too. You will also have a far better and smoother flying experience with your Phantom quadcopter.